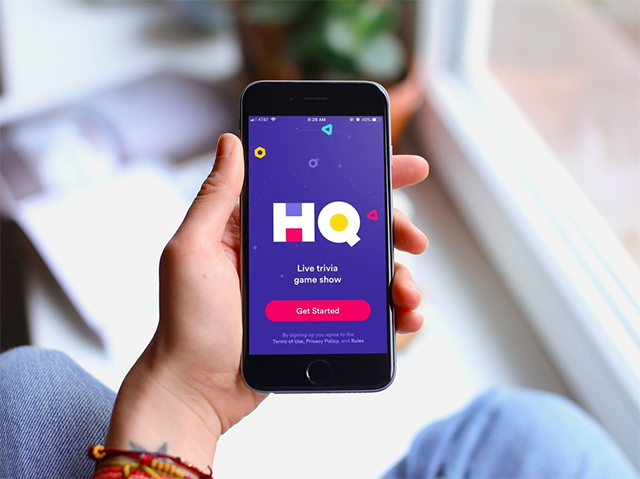 HQ is a live trivia game show for iOS. 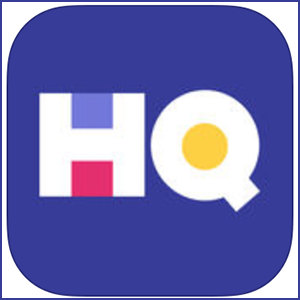 HQ is a new app created by the makers of Vine that shows a similar potential to go viral and become extremely popular (and, like Vine, shut down before its creators would like it to). The app has the potential to transform the way media is consumed and game shows are played. Every day at a predetermined time, HQ goes live. Thousands of people join in. The same host, live from New York City, greets all the players. And then the game begins. The host asks 12 questions, from easier to harder. If you get questions right, you keep going until there’s one player left or until all 12 questions have been asked and answered. Those that remain split the prize. Typically, HQ prizes total $250. Recently, the app paid out $1,250 to its winner. It sounds like an easy way to make money, but it’s actually pretty hard to play. There are often trick questions, and the ten seconds allotted for users to respond to each question moves by quickly. Even though the questions are multiple choice and there are only three options, it’s often easy to get something wrong. Then, you have to wait another 24 hours to play with everyone again. 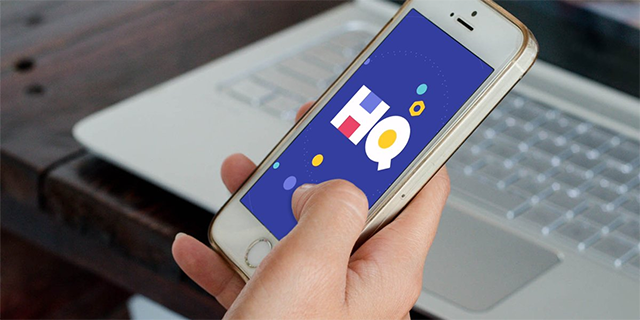 HQ has already built up a strong community of regular players, and though the constantly scrolling chat box can be annoying, it’s one of the most unique, fun, and addicting games to hit the iOS App Store in quite a while.